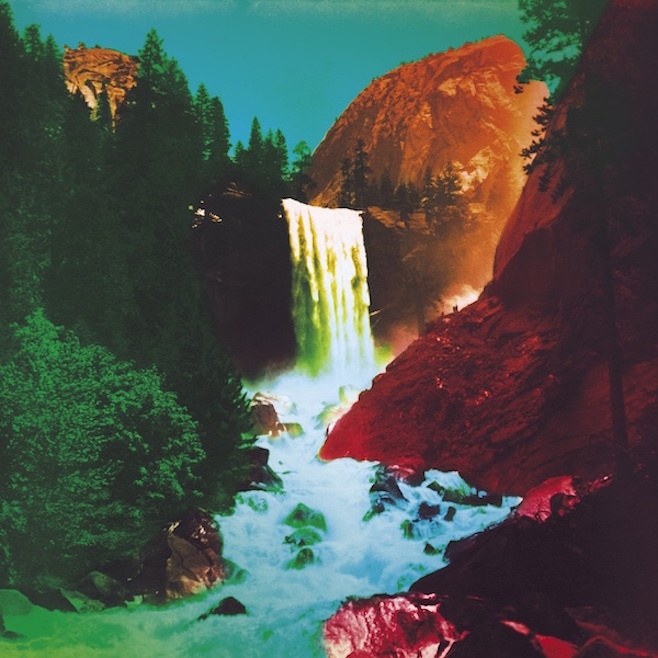 Kentucky favorites, My Morning Jacket, are planning to release two new albums in the next two years, the first of which is coming out in early May of this year. The first single from The Waterfall is a totally radio-ready track, which showcases the band and some of the things they do best. The track starts off with some detuned synth waves, before jumping right into things with the vocals of Jim James right out front – accompanied by the full force of his band. After a short first verse, they’re straight into a catchy chorus – one adorned with piano, steel guitars, and saxophones, which add some nice thickness to the sound. All in all, this song definitely sounds like a My Morning Jacket track, but you might be a little dissatisfied by the length. My favorite MMJ songs are the ones where they pull out all the stops for a guitar solo with some room to breathe, but this track just rolls straight from start to finish without too many stops along the way. All said, it’s a great song, and is absolutely everything that a lead single should sound like – better yet, if they stick with this sound, I’m sure they’ll have some good stuff in store for listeners on the remainder of the album.